Pour the entire box of baking soda into the bowl. Start spraying shaving cream into the bowl. Use up to but no more than half of the can. Start slowly, you can always add more. Mix it together and add more shaving cream little by little as needed until you get a good consistency. It should look and feel and pack together just like real snow! Make snowballs, make a snowman, have fun with it! As for the rest of the FROZEN care package? I picked up this awesome travel trunk with Anna and Elsa costumes and jewelry as well as a few notebooks for her to use either for school or for fun. 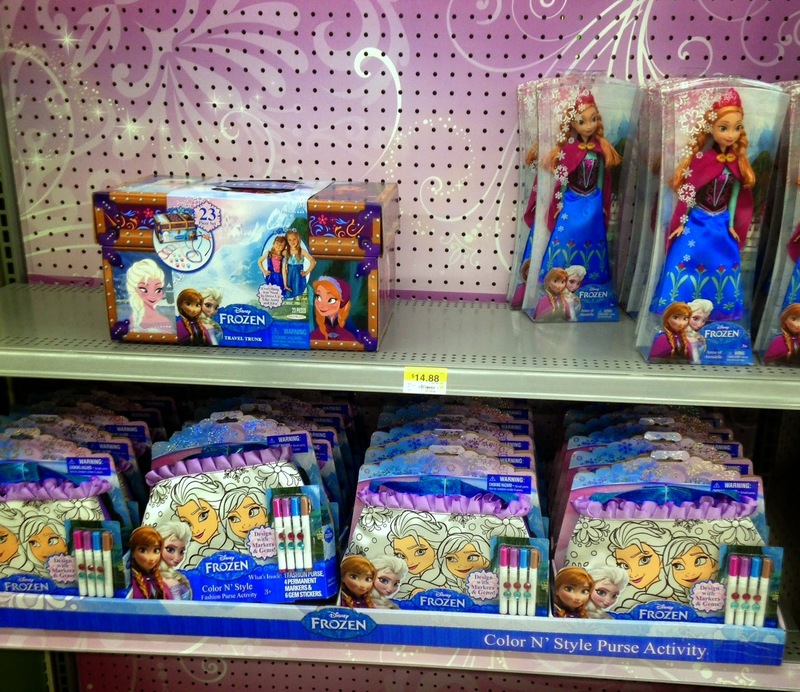 And of course, she has everything she needs to build a snowman! 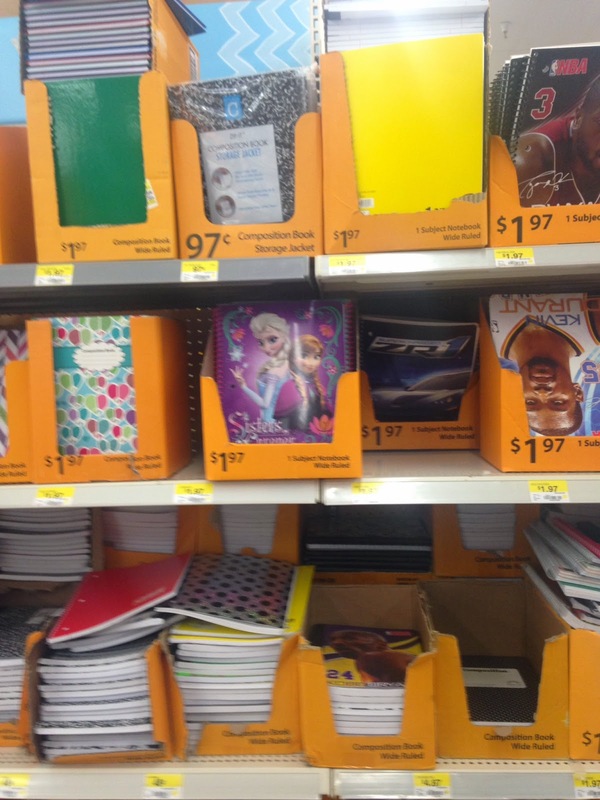 I found the notebooks with the back to school supplies in the front of the store, and the trunk (along with tons of other FROZEN merchandise) in the toy aisles, all at my local Walmart. So if you couldn't find that elusive Olaf stuffed animal a few months ago, you should check back now because I saw tons of them. While you're there, make sure to pick up some baking soda and shaving cream so you can build your own snowman too! Ahhh...I want to play in the fake snow, too! It looks so fun!